Doster Realty has solutions to your Gaston County commercial real estate and investment property needs. 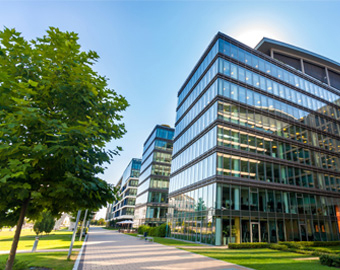 See our many options to buy, sell, or lease commercial real estate, investment property, land, retail, office space or warehouse space in Gastonia and the Charlotte area. Serving the Gastonia and Charlotte area for over 25 years!